I have been very busy combining my two websites: MrsHuddle, etc. and Huddlenet.com. They are now one and I can move on. YAY! I have so many recipes sitting on my camera just waiting for me to turn them into beautiful posts. So without further ado.. Here we go! This recipe is one of my very favorites. During the holidays I double it for Christmas and Thanksgiving. However, in the middle of the year, when I’m craving some good ol’ fashioned stuffing… Weekend Stuffing is perfect. 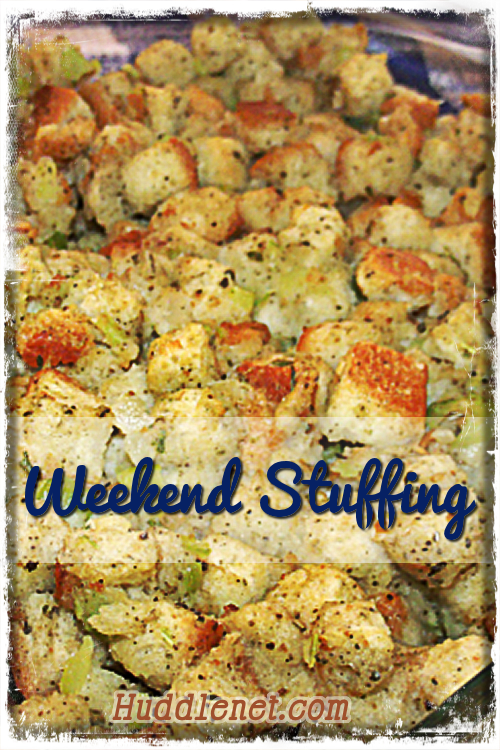 You can make Weekend Stuffing for Sunday dinner or anytime. It uses just the right blend of seasoning, is perfectly moist on the inside & crusty on the outside. You can easily add mushrooms, cranberries or anything else that you fancy but I highly recommend you try this as is. Weekend Stuffing tastes delicious with Roasted Chicken and mashed potatoes. I prep my gravy first and add it to stuffing. Try my tasty gravy recipe. It is especially helpful when you are short on broth and haven’t any of the packaged kind. FREEZER INSTRUCTIONS: Place unbaked stuffing mixture into a lightly greased freezable casserole dish such as Glad Ovenware . Label and freeze. Thaw in refrigerator. Uncover and bake as directed. 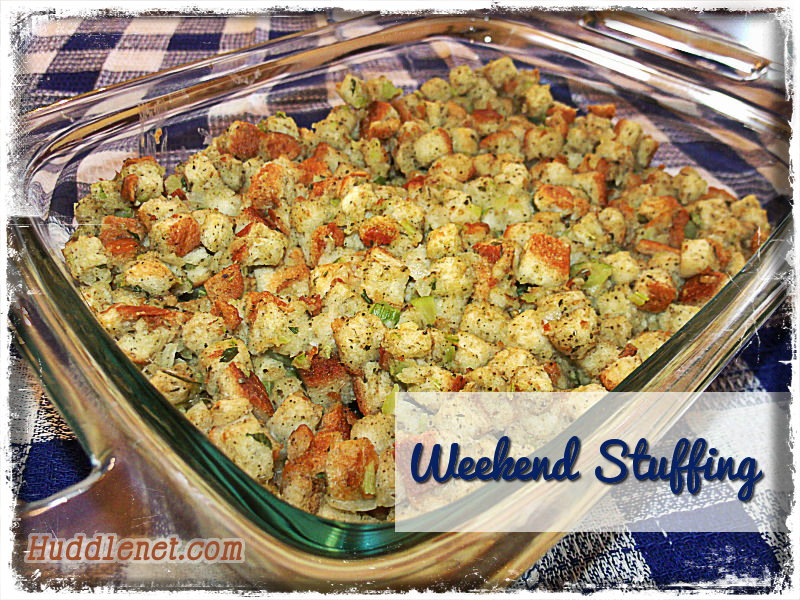 Weekend Stuffing is perfect for Sunday Dinner or anytime. It uses just the right blend of seasoning, is perfectly moist on the inside & crusty on the outside. Preheat oven to 350 degrees F. Place bread crumbs in a large bowl. Heat 2 Tbsp olive oil in a large skillet on medium heat. Saute onions, garlic, and celery until soft. Stir until until everything is well mixed Add 1 cup chicken broth and stir until it is absorbed. Add gravy if using or use additional broth until mixture is moist & clumping but not soggy. Place in a shallow casserole dish or 8x8 baking dish. Bake in a covered shallow casserole or baking dish for 25 minutes. Uncover and bake an additional 15 minutes to make the top crusty. What a yummy looking recipe! I love stuffing, and it would be especially nice to freeze some and have it just to pop in the oven anytime. 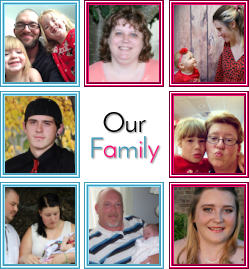 Your new site looks lovely!